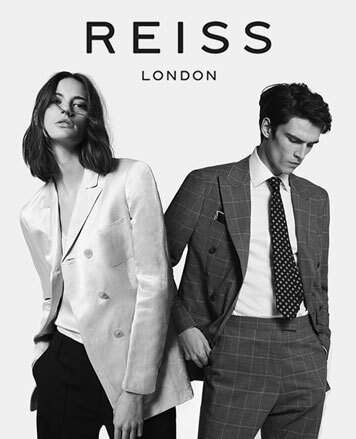 WHY: Contemporary men's and women's RTW and accessories at a discount at the Reiss London Sample Sale. Know before you go. 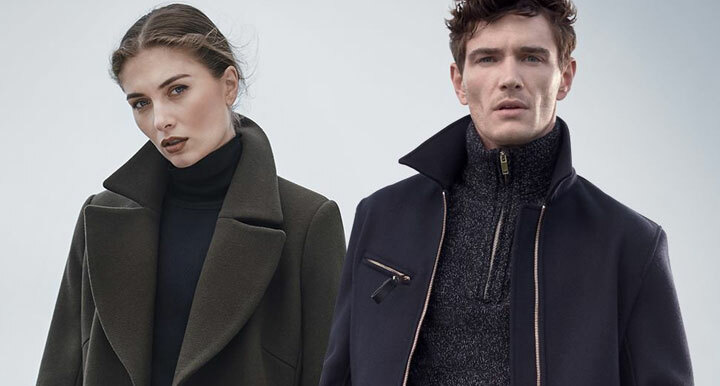 Check out Pics from Inside the Reiss London Sample Sale.